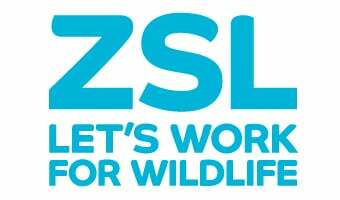 Help ZSL to ensure that we continue to live in a world #WithWildlife. Over 95% of tigers have now disappeared from the wild. Tiger skin, bones, teeth, claws, tails and whiskers are all in demand on the black market as decorative items or for use in traditional medicine. It’s hardly surprising that this magnificent animal has been hunted until numbers hit a low of 3,200 in 2010. In Indonesia, critical sites for the remaining 300 or so Sumatran tigers are protected by local staff with support from ZSL. Patrol teams in the Berbak and Sembilang National Parks share intelligence with others on the island to identify and arrest wildlife dealers and poachers. We are also helping to monitor and protect critical tiger landscapes in Nepal and India. Despite poaching becoming more organised and international in scope, there is cause for hope: the latest global tiger census counted 3,890 animals - the first rise in more than a century.